This year for the fourth year, major sporting or racing fans walk came in numbers to challenge the slopes of Sancerre. For many of them, they had chosen the Hotel du Clos Saint Martin to stay during the trail in Sancerre. 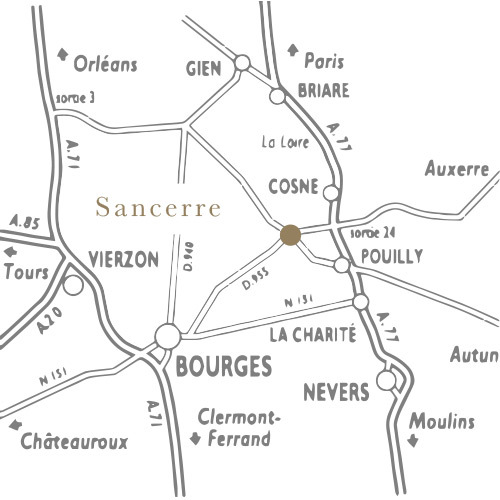 We thank them for their confidence and hope to see you many more next year, for the 5 th edition of the Trail of Sancerre.